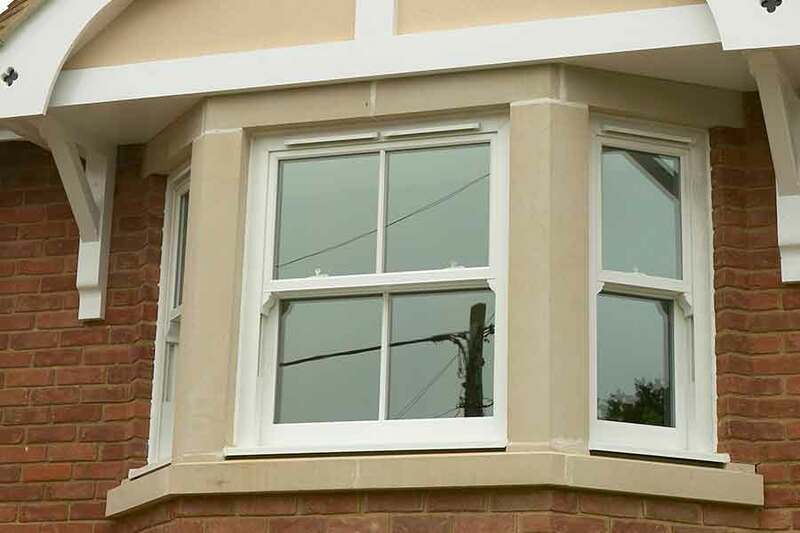 At Keepout, we now manufacture and install Rehau uPVC windows. Rehau is a world-renowned company with a global reach. They create high performing polymer-based products for building, automotive, and industrial applications. Rehau is now synonymous with top class performance and international technical expertise. Rehau is the UK’s largest uPVC window and door systems manufacturer. They are industry leaders in the development and implementation of sustainable, recyclable, and energy efficient technologies. Rehau products are suitable for both large scale commercial applications and within the residential sector. Keepout are now one of a highly skilled group of Rehau selected fabricators and installers. This means that we can offer Rehau products to all our customers across London and the Home Counties. Rehau uPVC systems provide the best in acoustic and thermal performance. This makes them an excellent choice for inner city buildings where sound proofing and heat retention is paramount. Rehau profiles contain a unique chemical compound which helps them to retain their high gloss finish. Even against the inner-city elements, they will continue to look fresh and new for years to come. All Rehau uPVC windows can achieve an A+ Window energy Rating (WER). They easily comply with current Building Regulations energy efficiency standards and when fitted with triple glazing can achieve Passivhaus standards for improved noise reduction and superior energy efficiency. Rehau windows feature some of the highest specification security standards available. They have been designed with integral strength to allow them to incorporate the highest performing handles, hinges, and locking systems. All Rehau windows can comply with PAS 24 testing, enabling them to achieve Secured by Design accreditation for their excellent security credentials. When you want the best for your London home or commercial property, choose Rehau windows from Keepout.